Improving the quality of life of all Oregon residents by providing a wide variety of leisure and cultural activities, facilities and services that encourage positive community involvement. Utmost consideration to be given to the emotional and physical well being of our citizens. To lead by example in demonstrating fair play, honesty and sportsmanship in every endeavor and to create community unity and pride. 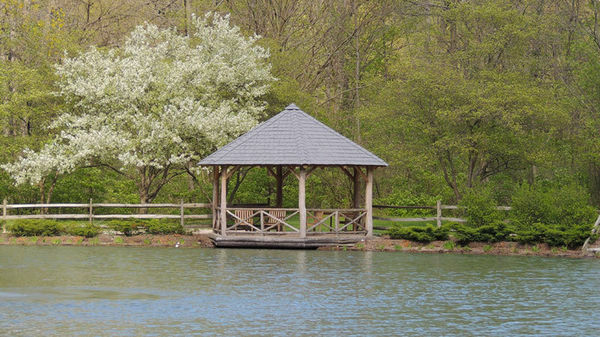 The park is located in the City of Oregon, but is maintained by the Metroparks of the Toledo Area. It's boundaries are Route 2/Navarre Avenue on the south, Lallendorf Road on the west, Seaman Road on the north and Wynn Road on the east. 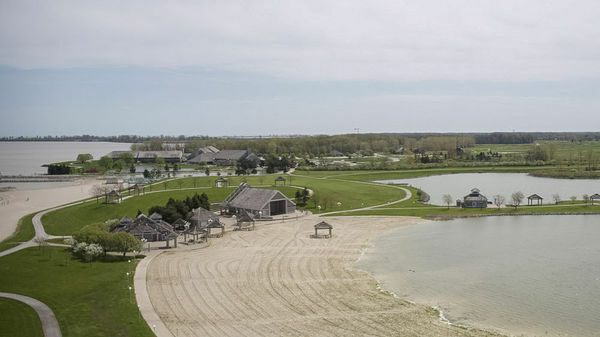 Pearson Metropark offers fishing, sledding, a children's playground, tennis courts, picnic grounds, walking and bicycle trails and a variety of nature programs. 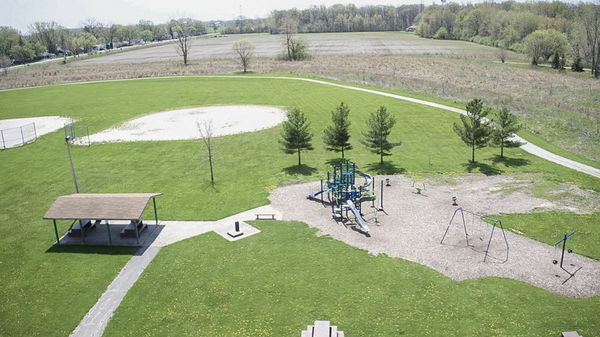 The South Shore Veterans Park, located on Bayshore Road, offers residents a picnic area, playground, ball diamond, basketball court, open space and an observation/sledding hill overlooking Lake Erie. 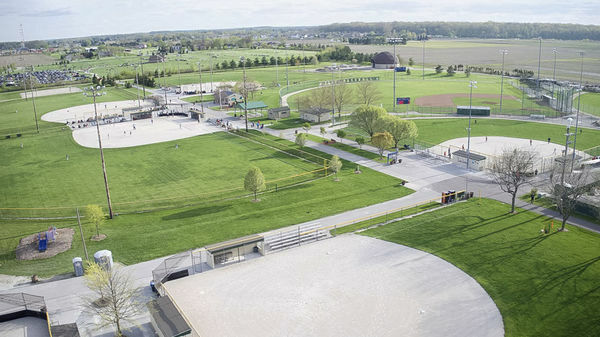 During 1999, the word Veterans was added to the name of the park to recognize all the Oregon men and women who have served in the United States Armed Forces.